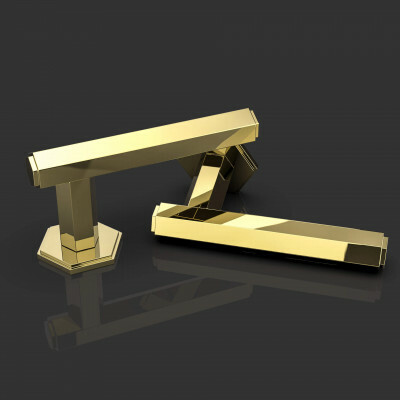 Bold and striking door handles by Oliver Knights. 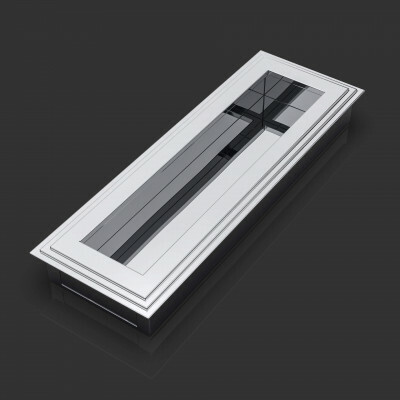 These contemporary designs, some influenced by the Art Deco movement, will look simply stunning on all styles of door. 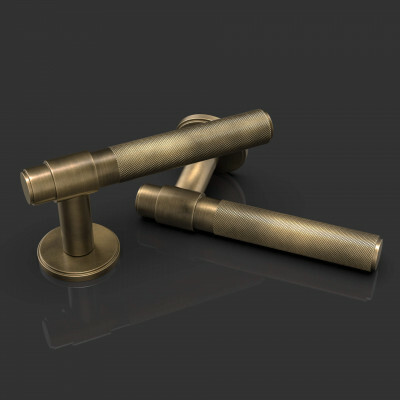 Create a stunning look by pairing on trend Satin Brass with dark painted woodwork for a true luxurious feel. 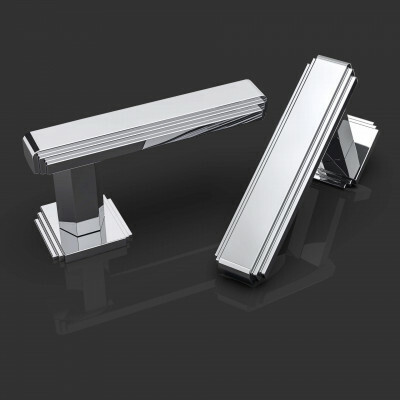 The Expeditious range of levers are available on a 2 week lead time with other collections taking around 6 weeks. 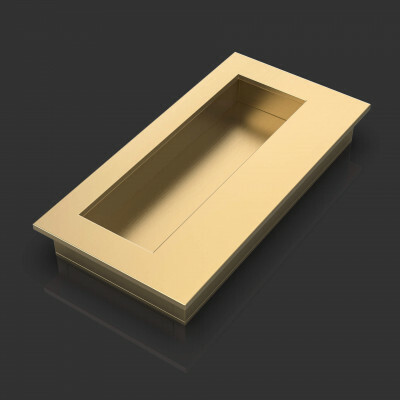 Pricing is per project, on application, so contact us today with your requirements and we can provide you with a full quotation. 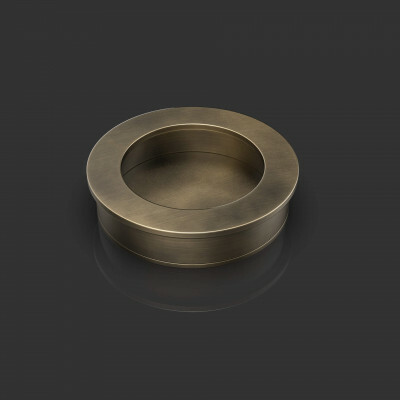 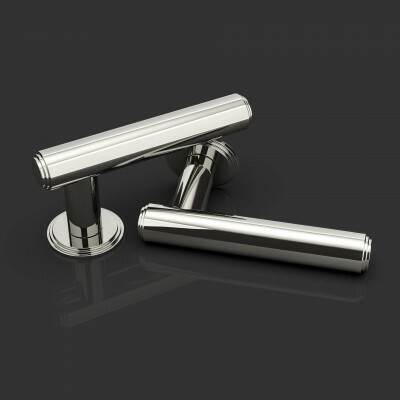 Matching door knobs, bathroom privacy turns, escutcheons, door stops and flush pulls are also available.